Nivia gym belt gives you a strong back support. Helps prevent back injuries while performing back exercises. Nivia Gym belt gives you a strong Back support and prevents the back from getting injured when you are doing back exercise. It is Soft padded to prevent you from Rashes. The Product is one size that fits all. Comes in a standard size so that can be used by everyone. Niva gym belt strongly supports your bones and Muscles. 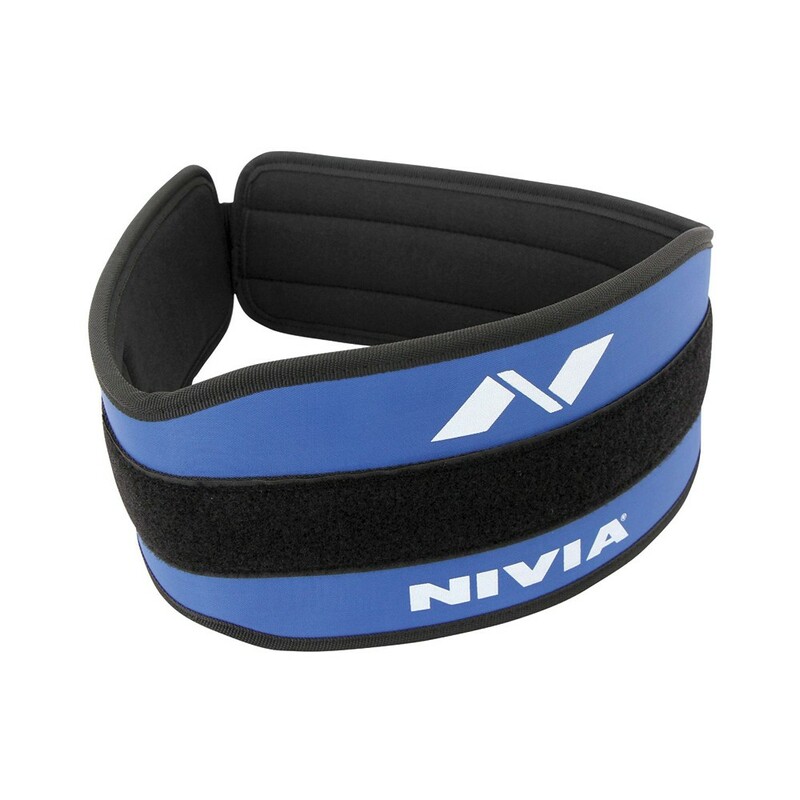 Nivia gym belt comes with a Velcro strap to help fit most waist sizes and gives maximum comfort.